The Music Program Coordinator will be responsible for full program delivery. This position will coordinate, administer, and promote the Music by the River/Uptown Unplugged Music program. 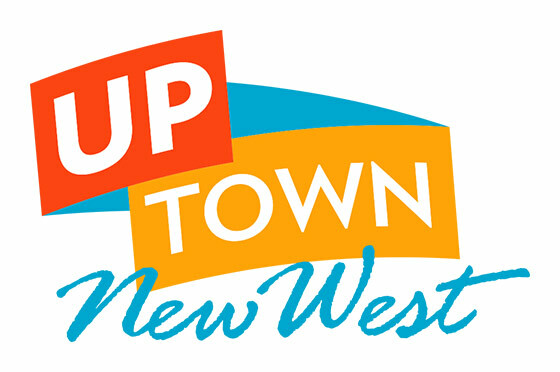 The program takes place at locations throughout New Westminster during the summer of 2017, with the aid of volunteers and staff support as available. Building long term connections and partnerships with the artists, the arts community, local businesses and service organizations. Timeline: May 8, 2017 to August 25, 2017, Wednesday to Sunday; however, a flexible week may be necessary in order to meet programming needs. Submit resume and cover letter by email to info@acnw.ca before 5:00pm on April 7, 2017. Include “Music Program Coordinator – Application” as the subject of your email.